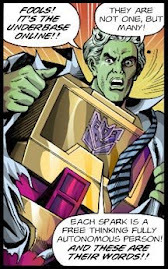 Welcome to the final installment of the Lost Transformers. Titanium was a short-lived sub-line of Transformers that were made with die-cast metal parts just like the original line of "Generation 1" Transformers that had been adapted from Diaclone and Microman. The quality of the line was hit or miss but was still popular with collectors due to the variety of characters that were made, especially the toys that were based on the "War Within" comic series. At the 2007 Botcon, Hasbro displayed several prototypes of canceled Titanium figures. Cosmos was an updated version of the Minibot that transformed into a flying saucer that was much more detailed than the "G1" original. The next addition to the "War Within" series would have been Bumblebee with a planned repaint as Cliffjumper. Also displayed was Arcee, designed after her original appearance in "Transformers the Movie" and season 3 of the "G1" cartoon. Although Hasbro has released several transformable Arcee figures over the past several years, there has yet to be an official toy of her "G1" incarnation. Titanium Shockwave was based on his original toy right down to the rubber-covered wire connected to his arm. Would it have dried and cracked over time as badly as the original is known to do? We'll never know. Most Transformers lines have had lost figures, but Transtech represents an entire lost line. 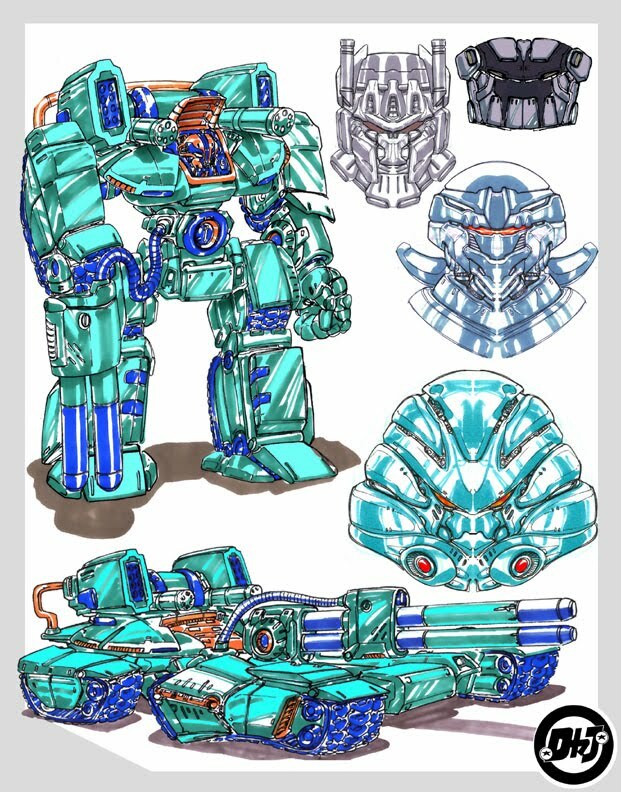 Planned as a sequel to "Beast Machines", the Transtech series would have featured characters from both the Beast Era as well as Generation 1 including Cheetor, Silverbolt, Shockwave, Starscream, Depth Charge, and, of course, Optimus and Megatron. There was also a mysterious new character called Immorticon. The Transtech designs were first revealed as concept sketches by Draxhall Jump. 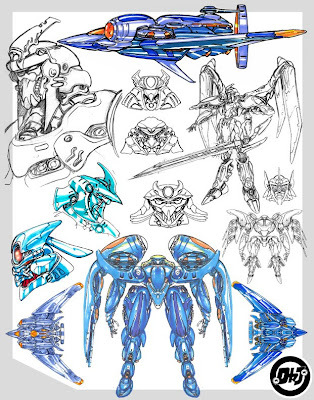 The concepts were unlike anything seen in Transformers up to that time although some of the Transtech aesthetic would later show up in the live-action films. 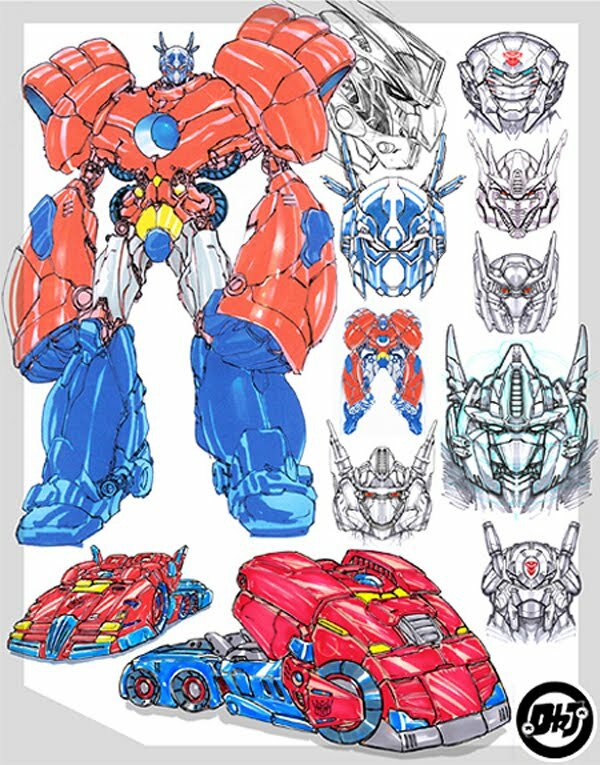 Transtech was ultimately abandoned as Hasbro decided to release takara's "Car Robots" line as "Robots in Disguise" while they worked toward the start of what would become known as "The Unicron Trilogy". 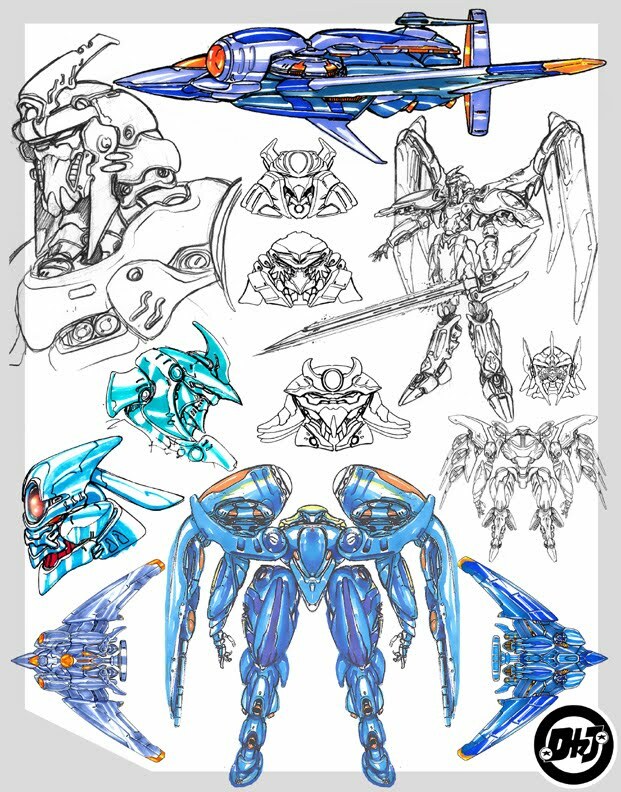 Based on the look of these sketches, if this line had been released there's no doubt it would have been as divisive to the fan base as "Beast Machines" was. Some time later, a couple of prototypes would turn up on the forums of Behind the Toys showing what Transtech Cheetor and Starscream would have looked like. Both figures would have been Deluxe class. These would make great additions to the current "Generations" line, but considering these hard copies were made 10 years ago, I don't hold out much hope. That's all, folks! Hope you enjoyed it.